Quick delivery of book, in good condition. Book quickly and safely delivered, exactly as described. 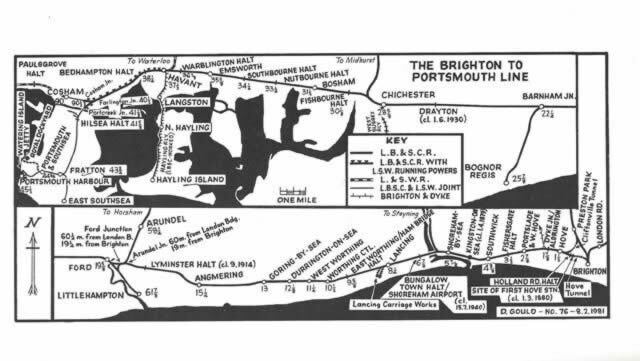 The Brighton To Portsmouth Line - LP133. 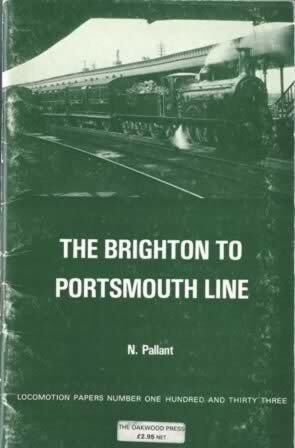 This book has been written by N Pallant and was published by Oakwood Press.